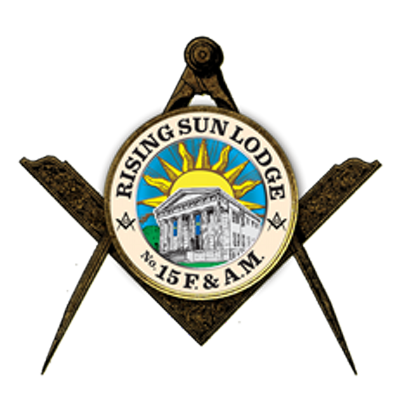 Rising Sun Lodge No. 15, Free and Accepted Masons, a non-profit organization serving Haddonfield, Haddon Heights and Haddon Township, is again seeking nominations from the community for its annual Educator of the Year Award. The Freemasons, among their other charitable and community-oriented activities, are long-time supporters of public education, and honoring our local educators is but one way we show our appreciation for their dedication and service to our youth. The award is granted to outstanding educators in school systems in the Camden County/South Jersey region and includes a cash honorarium and an award plaque. If you know of an outstanding teacher or administrator deserving of such an honor, please request an application via e-mail from David A. Frankel at dafrankel@comcast.net.